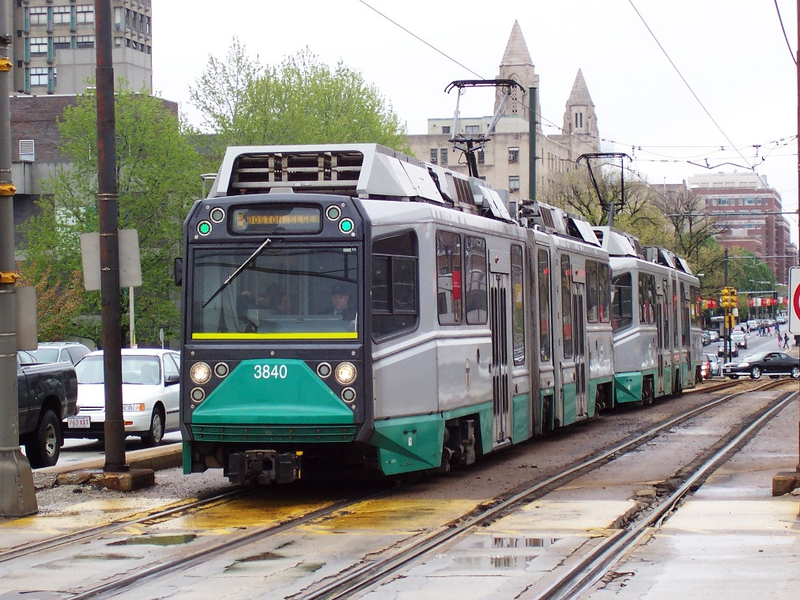 If the MBTA gets what it wants, it will cost more to ride the city’s transit system. T officials are proposing a hike to 6.3%. That means an additional 15 cents to subway rides, 10 cents to bus fares, and 5 dollars and 50 cents to monthly passes. The bottom line is subway rides will cost $2.40, bus rides $1.80 and monthly passes up to ninety. It would go into effect in June.